Why is liberalism so often dismissed by thinkers from both the left and the right? To those calling for wholesale transformation or claiming a monopoly on “realistic” conceptions of humanity, liberalism’s assured progressivism can seem hard to swallow. Bleak Liberalism makes the case for a renewed understanding of the liberal tradition, showing that it is much more attuned to the complexity of political life than conventional accounts have acknowledged. 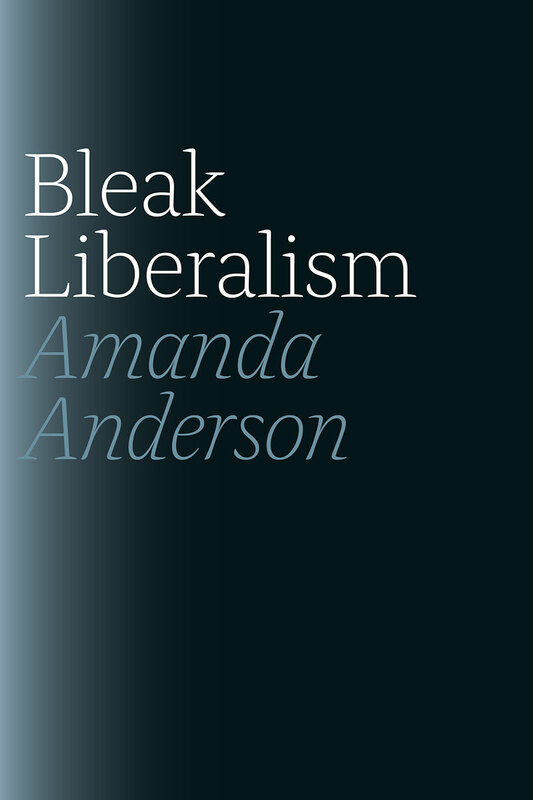 Amanda Anderson examines canonical works of high realism, political novels from England and the United States, and modernist works to argue that liberalism has engaged sober and even stark views of historical development, political dynamics, and human and social psychology. From Charles Dickens’s Bleak House and Hard Times to E. M. Forster’s Howards End to Doris Lessing’s The Golden Notebook, this literature demonstrates that liberalism has inventive ways of balancing sociological critique and moral aspiration. A deft blend of intellectual history and literary analysis, Bleak Liberalism reveals a richer understanding of one of the most important political ideologies of the modern era.